Professor Andrew Wallace-Hadrill presents a documentary following the scientific investigation that aims to lift the lid on what life was like in the small Roman town of Herculaneum, moments before it was destroyed by a volcanic erruption. The investigation, based arround the discovery of 12 arched vaults, reveals in great detail the lives of the ill-fated town's residents, and unique aerial photography gives a behind-the-scenes look at the town from the skies. 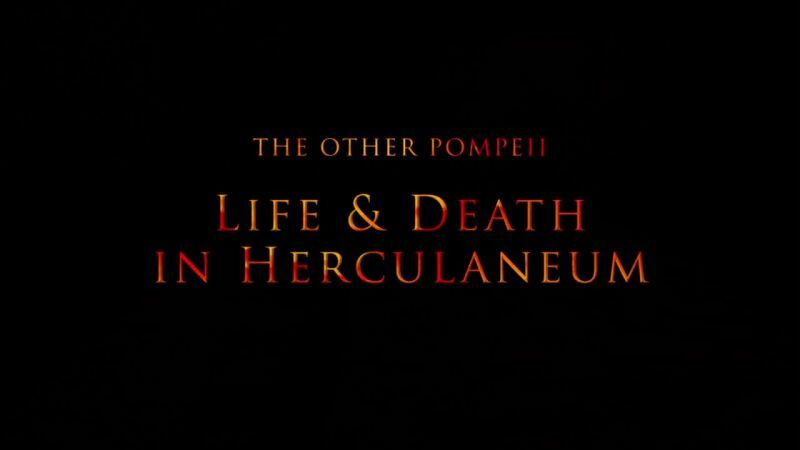 With contributions from the forensic scientists leading the investigation, the film uncovers the minutiae of daily life in Herculaneum, including not just what residents ate but how they ate it, and why most of the skeletons found on the coast were men and those in the vaults, women and children. This page was last modified 17:09, 22 February 2019.